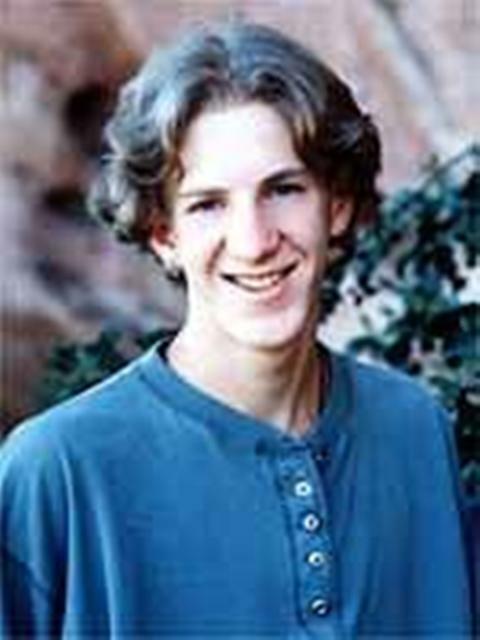 This is a website honoring Eric David Harris and Dylan Bennet Klebold. On this website, you will find a number of fun and informative articles and sections on two boys who were so great to our generation. There is a section for those to look back and observe photos of Eric and Dylan. There is a section filled with polls and quizzes for Eric and Dylan followers. 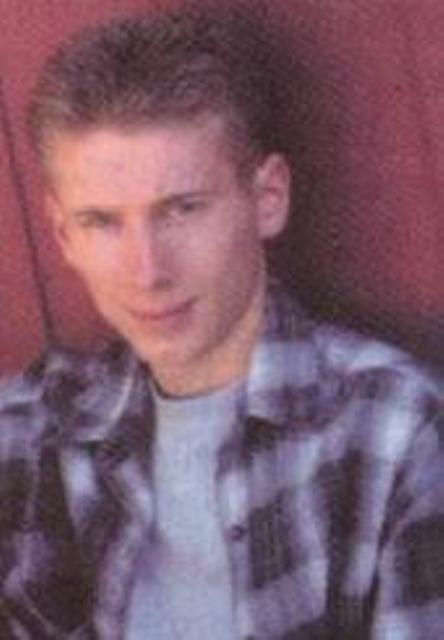 There is a comic strip section for Eric and Dylan followers to see what could have possibly happened to and with Eric and Dylan during their last days at Columbine High, according to reports from several people who were with Eric and Dylan during their days at Columbine High. There is also a fanfiction section filled with fanfiction stories of Eric and Dylan submitted by myself as well as fanfiction submitted by others. There is also a section that includes video and audio footage of Eric and Dylan. There is also a section where true Eric and Dylan followers can play the created game "Who Want's to Be Eric and Dylan?" So enjoy this page and remember, Eric and Dylan were the heroes of our generation.